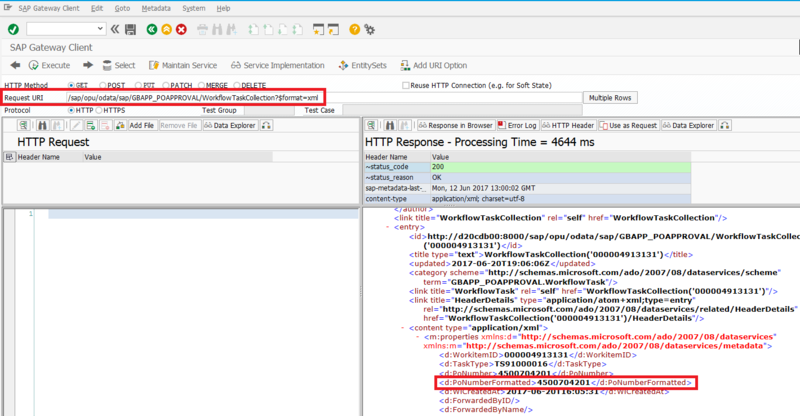 This is the Part III of a 3 blog series to connect SAP Fiori Cloud to On-Premise Landscape. 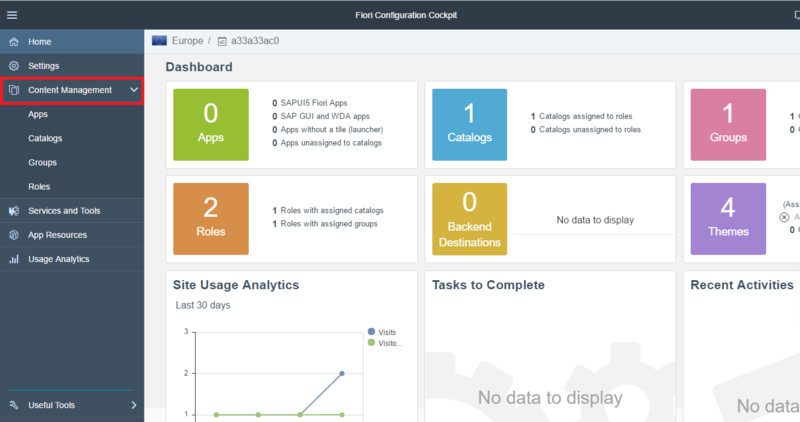 In this Blog I’m going to describe the application consultant steps we have followed to connect SAP Fiori Cloud to On-Premise landscape. 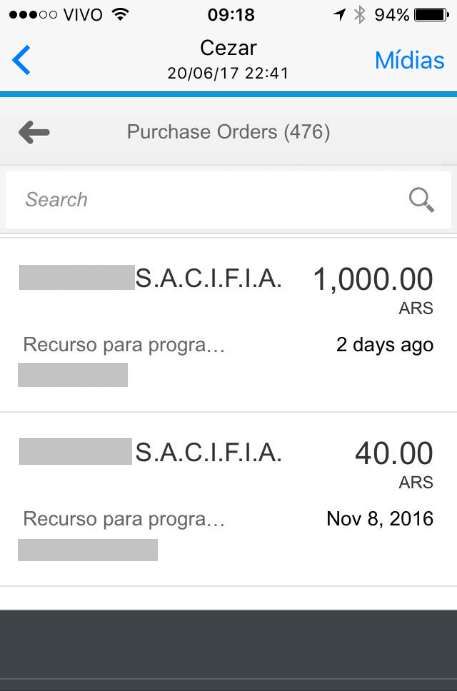 Now it is time to test the standard scenario for Purchase Orders Approval. We have created a PO and we can see that the release strategy has been triggered, in transaction ME23N. In the workflow inbox, we can also see that there is a task for approval, in transaction SBWP. 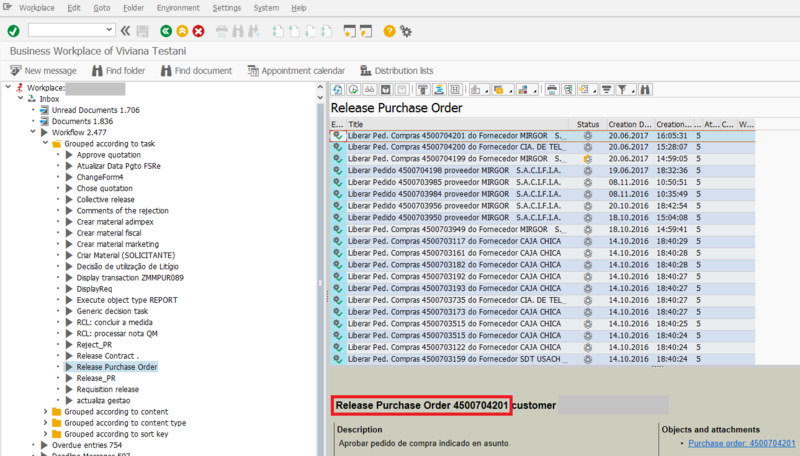 Now you will be able to check if the OData service is working properly. 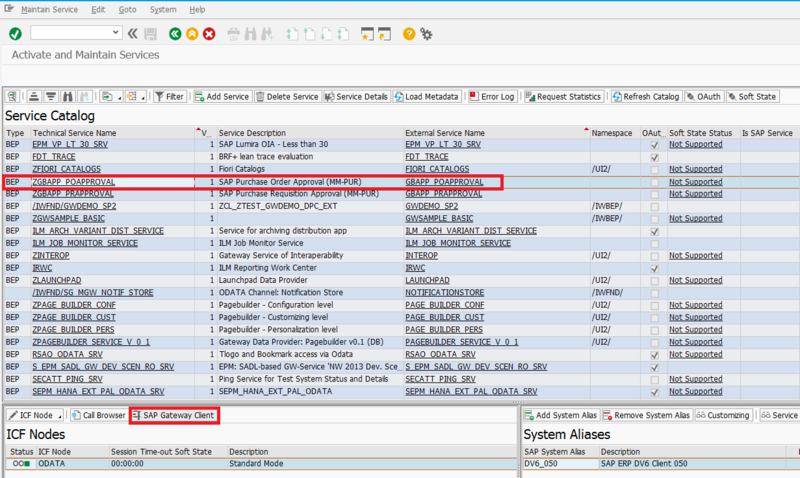 In our case, since it was a POC, we created the same user names in SAP Gateway and in SAP ERP, we mapped the same user in the RFC that connects from SAP Gateway to SAP ERP. For productive scenarios, you will need additional settings for principal propagation. We have used the standard App with no modification. In our case, we executed no activities in this step. 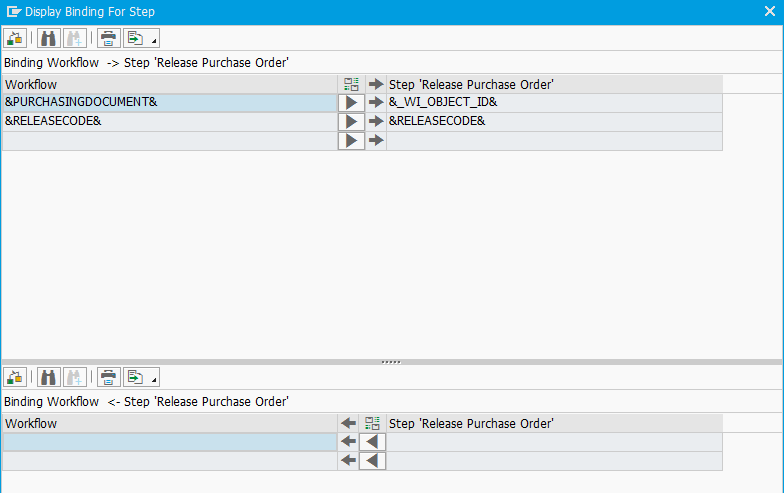 Then specify the task IDs that are relevant for the Purchase Order Approval scenario. It is good to have someone who knows the Workflow settings for Approving POs. In our case the customer had implemented a custom workflow for Approving POs. In our case the Task ID was “WS91000003”, but if your customer is using the standard workflow template, the Task ID is “WS20000075”. The ObjectType is BUS2012 (purchase order). The checkbox Type linkage active is selected. Copy the entry for Receiver Type in the same line to your clipboard. Start the Workflow Builder (transaction SWDD). Enter the content of the clipboard into the Workflow field and press ENTER. In the Navigation Area, you see a list of steps. For those steps that you want to use in the app, navigate to the Control tab and find out the ID of the task. Now it is time to Add a Tile in Fiori Cloud for the FrontEnd component of the App. You also have to use the destination you created in step S3. Getting into the administration area. Define the Visualization of your tile. 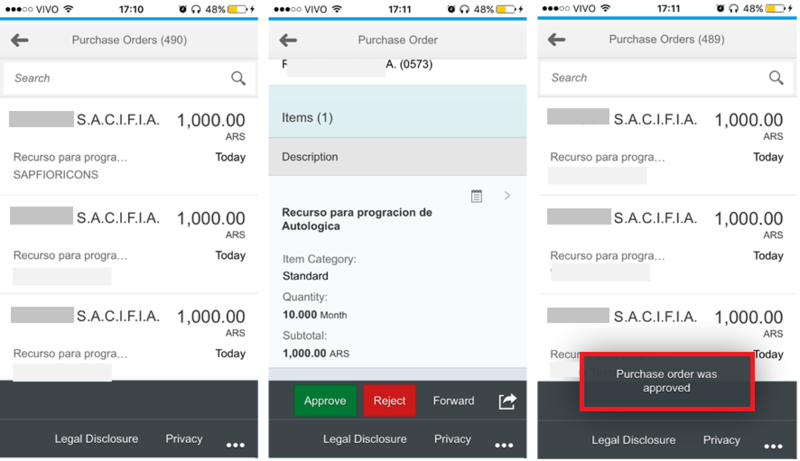 Important: Change the Fiori App to use the customer’s destination. Choose the name of your destination. In our case, the Approval Process didn’t work at the beginning. 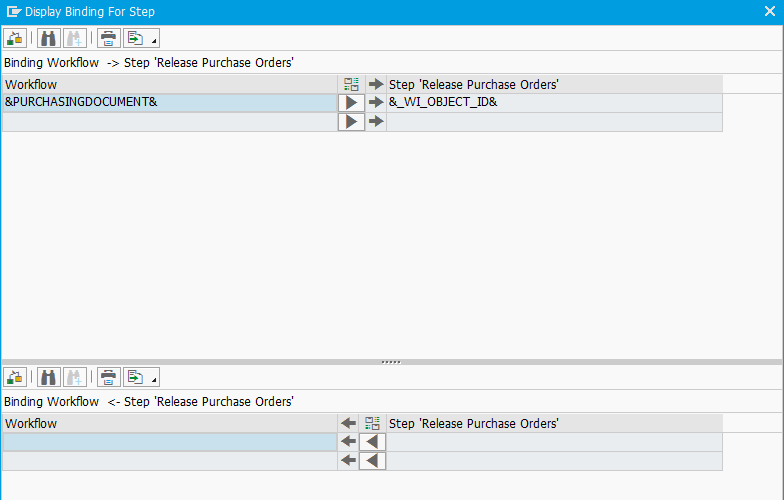 Customer had a custom implementation of the Purchase Order Approval Workflow. Error when clicking Approve button. We had to adjust the context elements of the approval task. 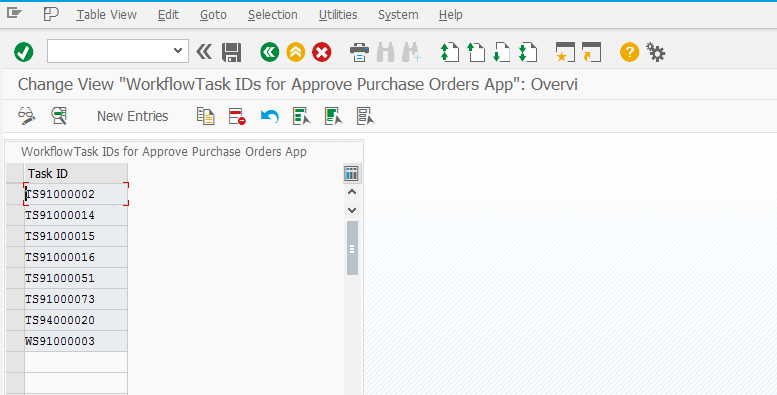 After the workflow adjustments, the Approval step started to work in Fiori Cloud App. 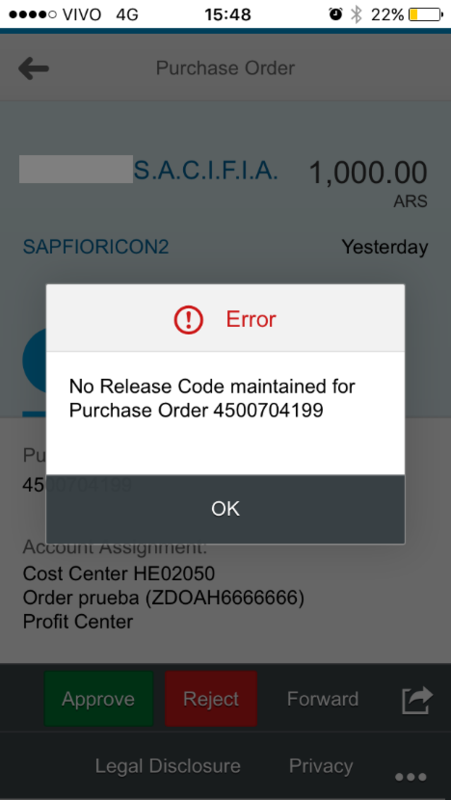 I was using the Fiori cloud and configured my backend S/4HANA 1709 system .I am testing the app My Inbox which is working fine on my backend system Fiori Launchpad .When I try to access it on Fiori cloud it is giving me error as:”Service TASKPROCESSING failed. Contact your system administrator”.My Backend system is connected to SCP via cloud connector and destination test is working fine. Also I have changed the backend system in my subscribed app of my inbox to my the backend destination.Could you please suggest what went wrong.